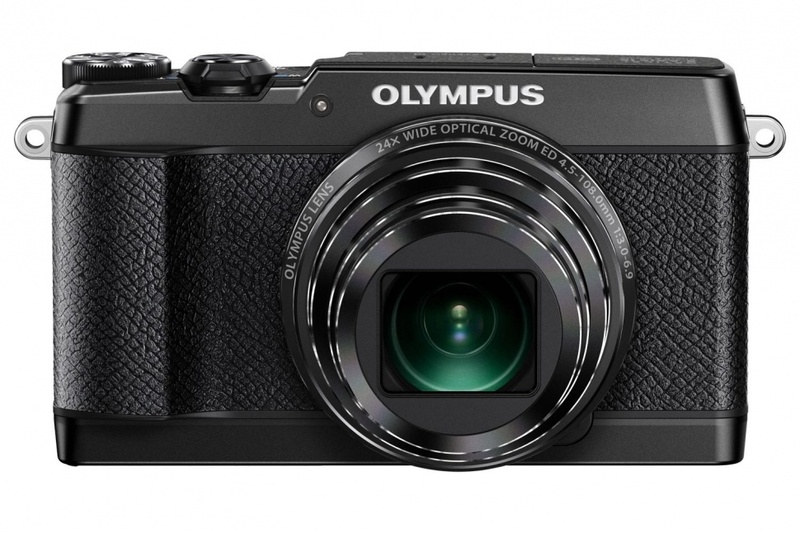 For all those photographers who actually want to get a better view of the nighttime skies, Olympus has a new compact edition camera for you. 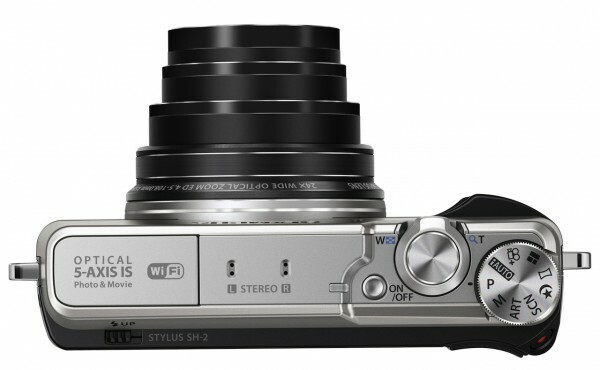 It has almost been a year since Olympus launched the first version of its stylish compact camera Stylus SH-1. This time they took it to the next level with the launch of Stylus SH-2. 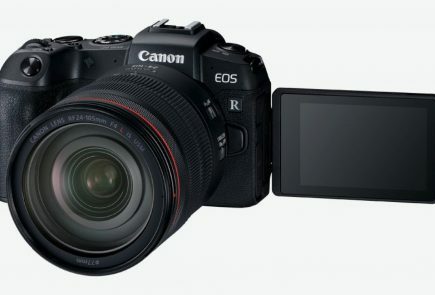 The basic difference that sets this apart from its predecessor is that it has supporting features for shooting RAW images and time-lapse movies. 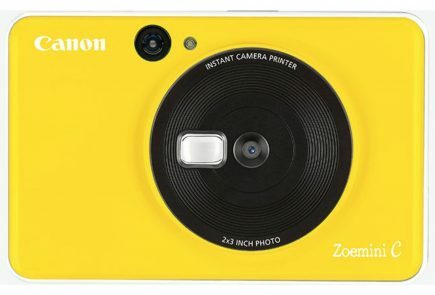 It also happens to have several shooting modes to improve the low light photos and videos. It also has a live composition feature that sets it apart from the nightscape modes. The stylus SH-2 has a 1/ 2.3 inch 16 megapixel BSI CMOS Sensor with a 24x (f3.0-6.9 25-600mm) Optical Zoom lens which can open as wide as 24 mm and also has a 460K dot-resolution touchscreen. 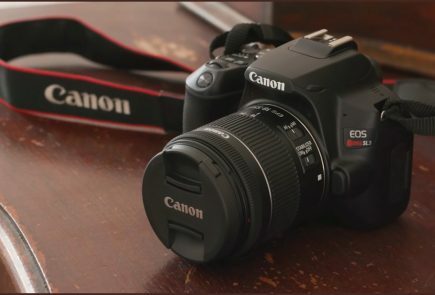 It has a 5-Axis system borrowed from the OM-D E-M1 and the 5-Axis IS should provide steadier and sharper images than many compacts. Particularly in low light conditions and especially when you are using telephoto lens. 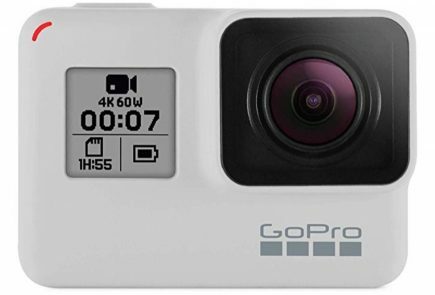 It can also prove to be rather handy while shooting videos. 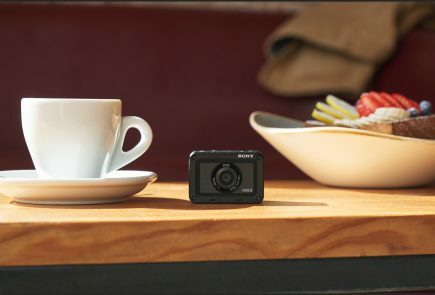 Like the SH-1, the SH-2 shoots full HD videos at 1080/60p along with the perfect capture of the stereo sound, has Wi-Fi (though no NFC) to pair with smartphones and retains the 3-inch touchscreen. For enthusiasts, Olympus also includes a full manual shooting mode in case one actually wants to go beyond the automatic options and with a single click on the camera’s record button in Nightscape mode one will get the optimum results required for dark scenes. 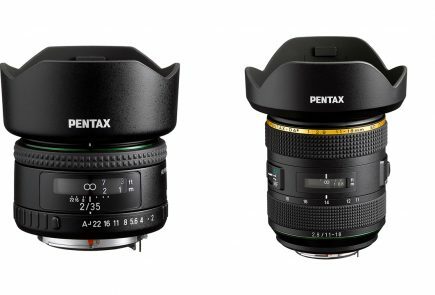 The only let down features is the absence of NFC and the aperture range which is not at all ideal for low-light shooting with the zoom lens. Design wise the SH-2 is nearly identical to the previous version, with the exception of different looking chenille covering on the body which is made up of aluminum alloy with a sheet of leather stitched in the front and weighing only at 10 ounces, this particular camera can prove to be an ideal one for travelling. SH-2 is supposed to hit the markets in April at a price tag of 400$ (Approximately Rs. 25,000 in INR value).